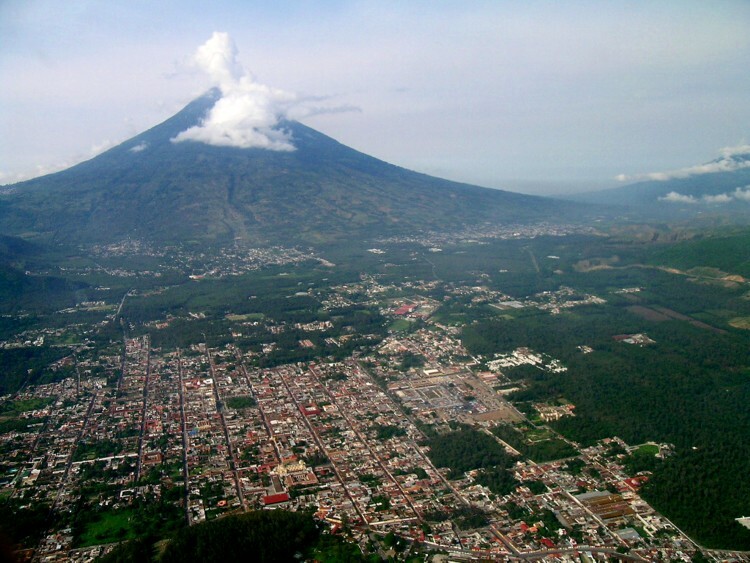 Guatemala has a population of 13,824,463 people, Guatemala's capital city is Guatemala City and largest city Guatemala City. 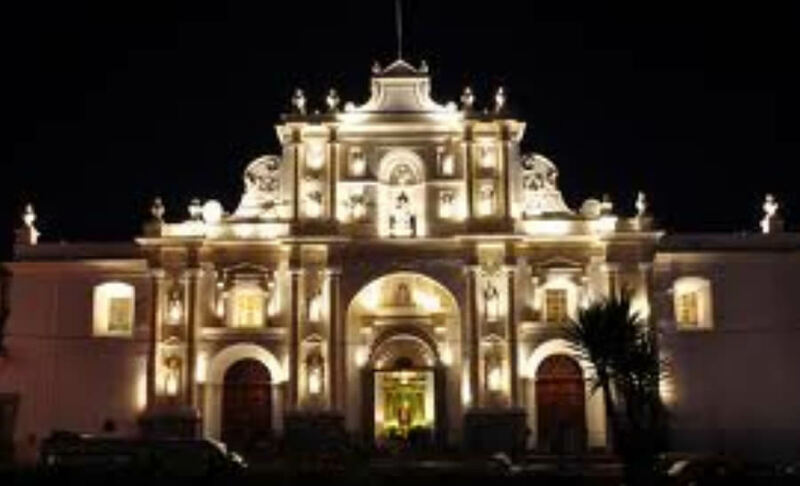 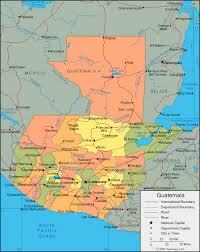 Guatemala personel income per capita $3,182, jobless rate 5.00% and its currency Quetzal (GTQ) . 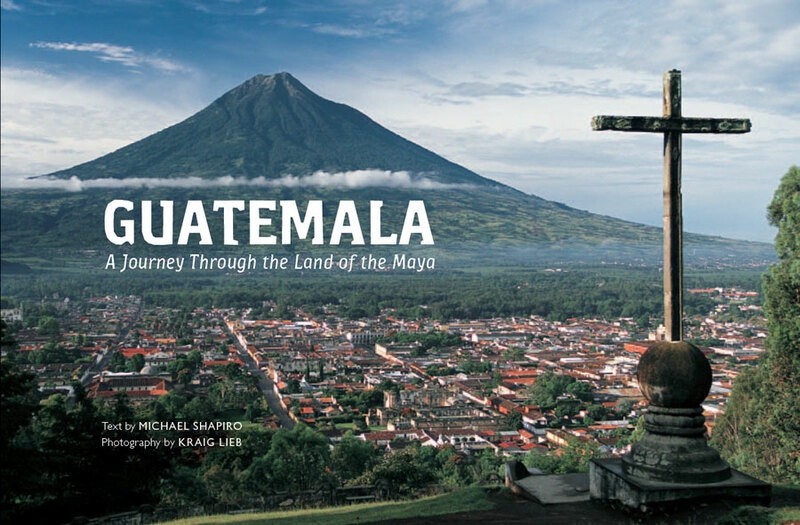 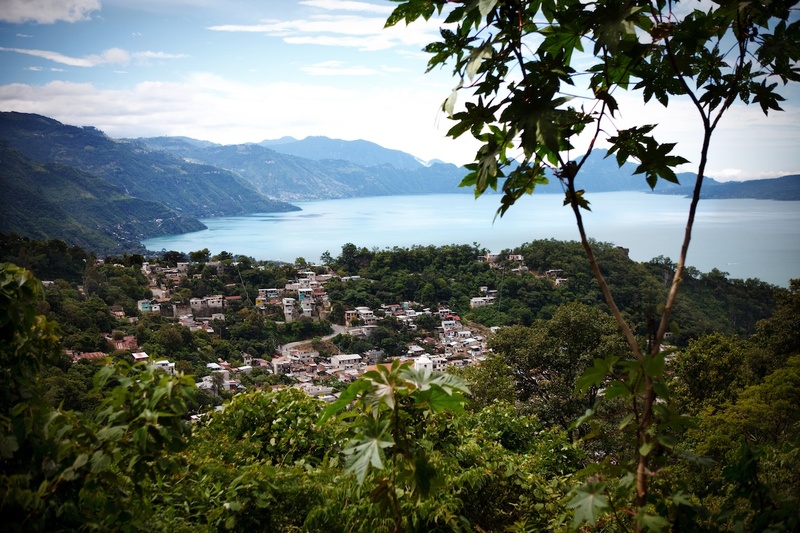 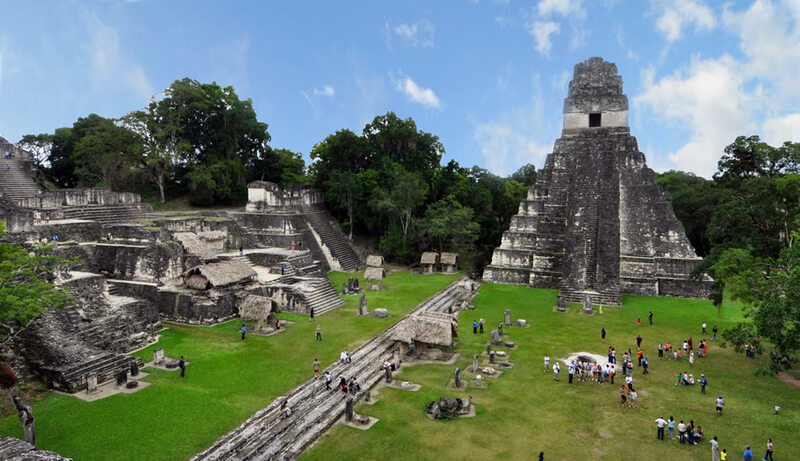 Guatemala official languages and mostly spoken dialects are Spanish, ethnics groups : 59.4% Mestizo / European, 9.1% K'iche', 8.4% Kaqchikel, 7.9% Mam, 6.3% Q'eqchi', 8.6% other Mayan, 0.2% indigenous non-Mayan, 0.1% others. 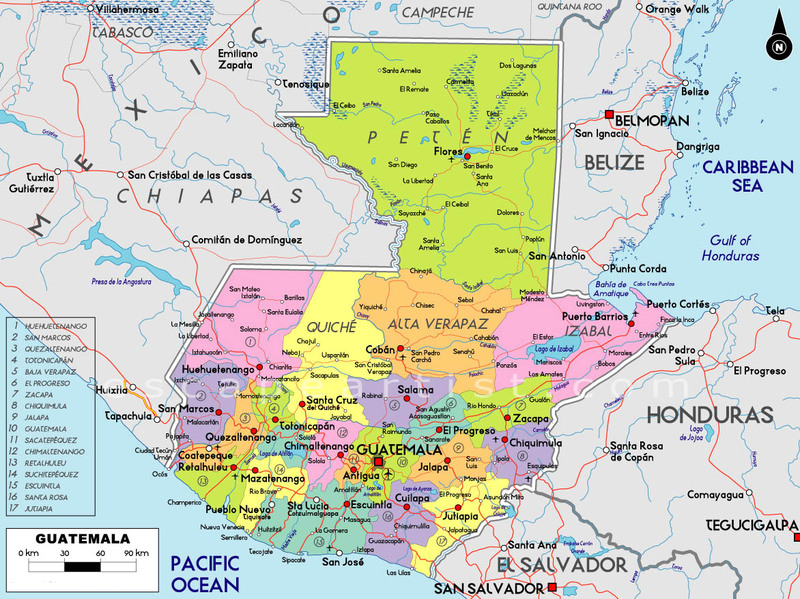 Guatemala has 108,889 km2 (107th) 42,042 sq mi , its GDP (Gross Domestic Product) is $46.897 billion. 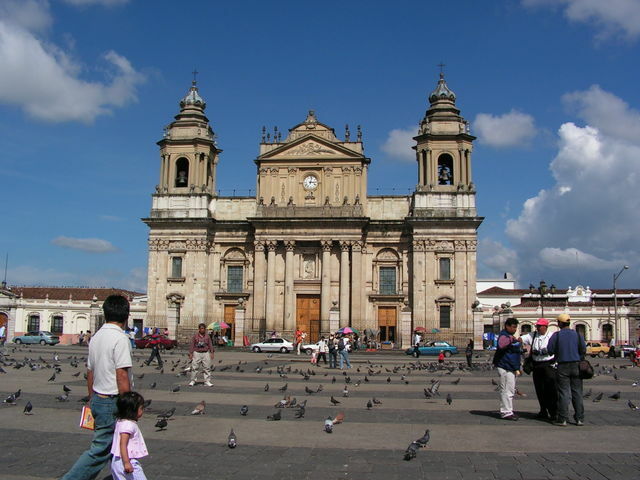 Guatemala president Otto Pérez Molina and prime minister Roxana Baldetti. 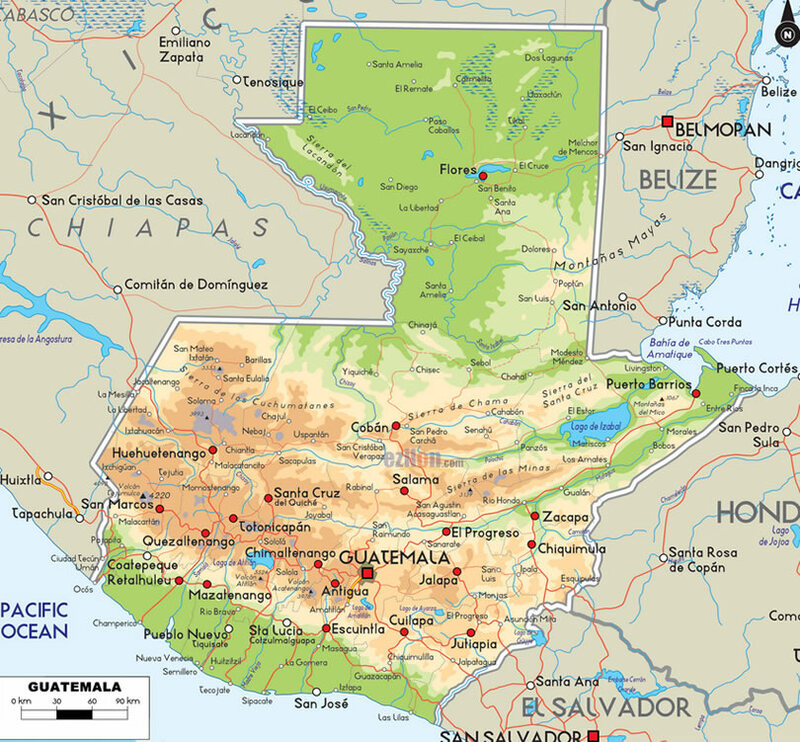 Languages : Spanish, Ethnicity : 59.4% Mestizo / European, 9.1% K'iche', 8.4% Kaqchikel, 7.9% Mam, 6.3% Q'eqchi', 8.6% other Mayan, 0.2% indigenous non-Mayan, 0.1% others.